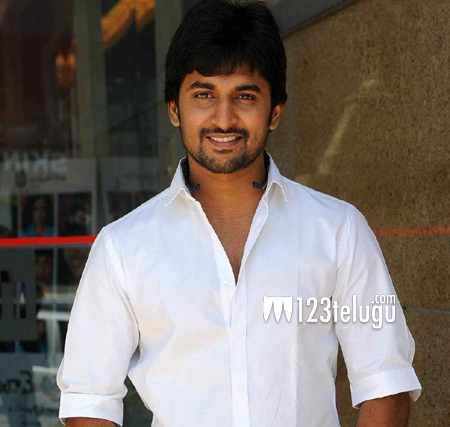 We all know what a talented actor Nani is. This young actor is known for his subtle performances, and will next be seen in an energetic role in Maruthi’s upcoming flick Bhale Bhale Magadivoy. Shooting of this film is nearing completion, and unit sources reveal that Nani has given a power packed performance in the film. For one of the film’s emotional scene, Nani mouthed a eight page emotional dialogue in a single take only to the surprise of the entire unit who could not stop raving about Nani’s attempt. Lavanya Tripathi is cast as the female lead opposite Nani in this youthful entertainer which is slated for release soon.